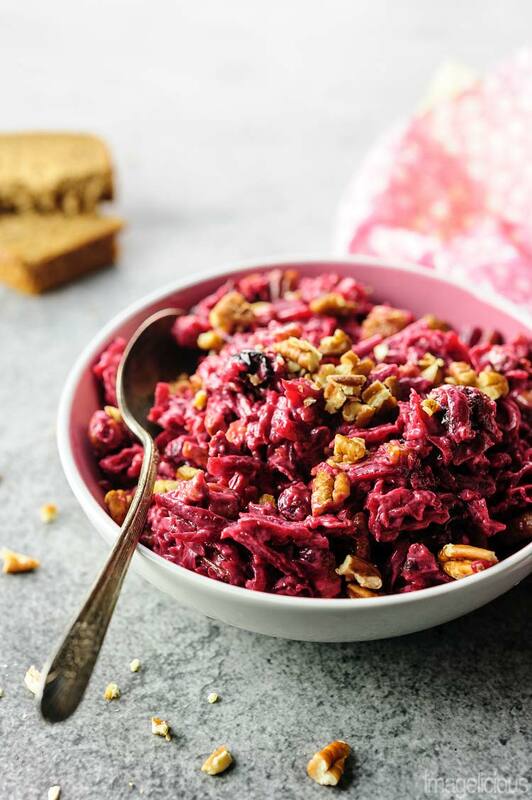 This list of 27 Unbeatable Beet Recipes will satisfy all your beet cravings. From breakfasts, to salads, to mains, to desserts, to drinks, there are recipes for any taste. 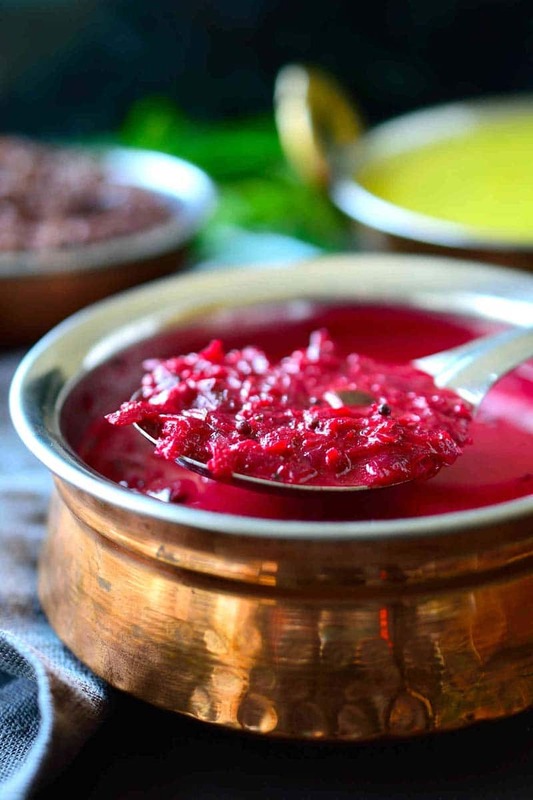 Beautiful and healthy beets add a brilliant pink colour to all the recipes thus making them perfect for Valentine’s Day or any other special occasion. This post contains affiliate links which means that if you purchase an item after clicking at that link, I will earn a small commission. I was very late to the party but I finally watched “The Office” last year. It is a really funny show and I’ve been known to quote it from time to time. 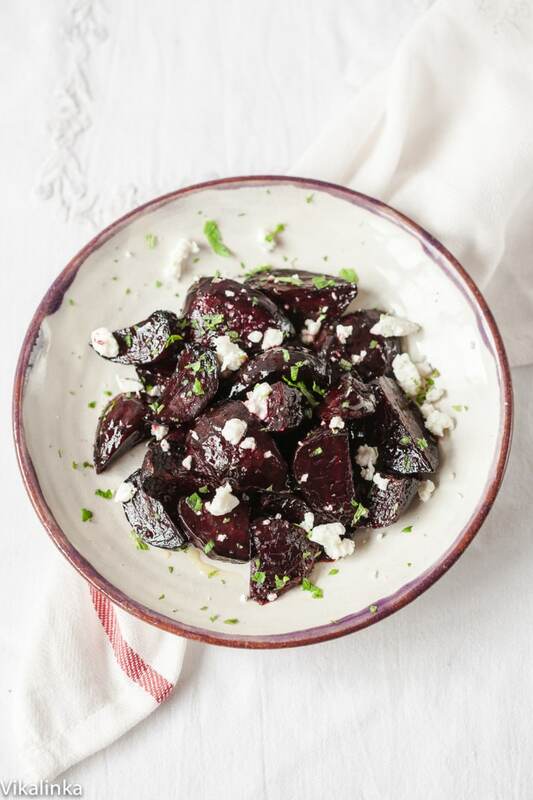 Whenever I see a recipe with beets, I think of The Office every single time because… Bears, Beets, Battlestar Galactica… If you watched the show, you’ll understand! So, I couldn’t start my roundup of 27 Unbeatable Beet Recipes without mentioning The Office. With Valentine’s Day upon us and all the stores glittering with pink, beets are the perfect way to add a little bit of romance and colour into your diet without any artificial colourings. Beets are delicious, healthy, affordable, and full of nutrients. They do have a very strong taste but it could also be masked with addition of other ingredients. 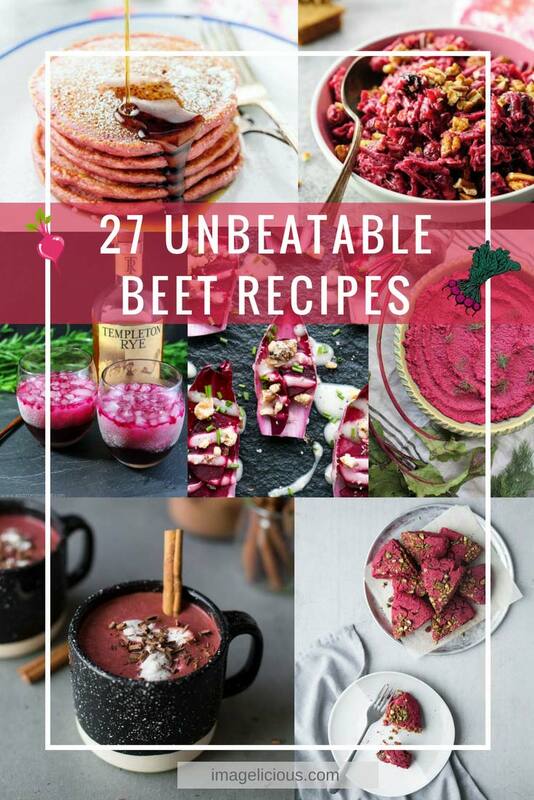 I am sure you’ll find a few recipes that would be perfect for the Valentine’s Day menu in this collection of 27 Unbeatable Beet Recipes. But if nothing strikes your fancy or you prefer less beety taste, then check out my Easy Valentine’s Day Menu for Two. 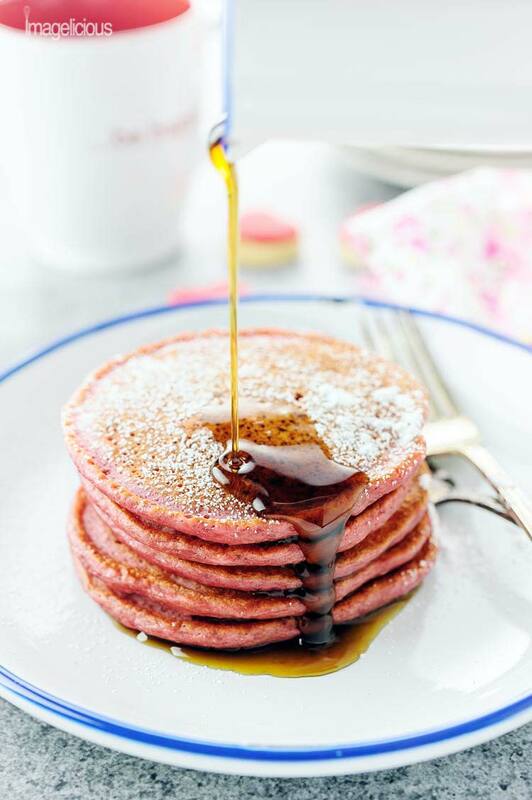 I masked the flavour of beets in these delicious Beet Pancakes with lots of cinnamon. You get all the nutrients and colour but no beet flavour. I honestly thought I was the only crazy person to put beets in pancakes, but it turned out there are more of us. 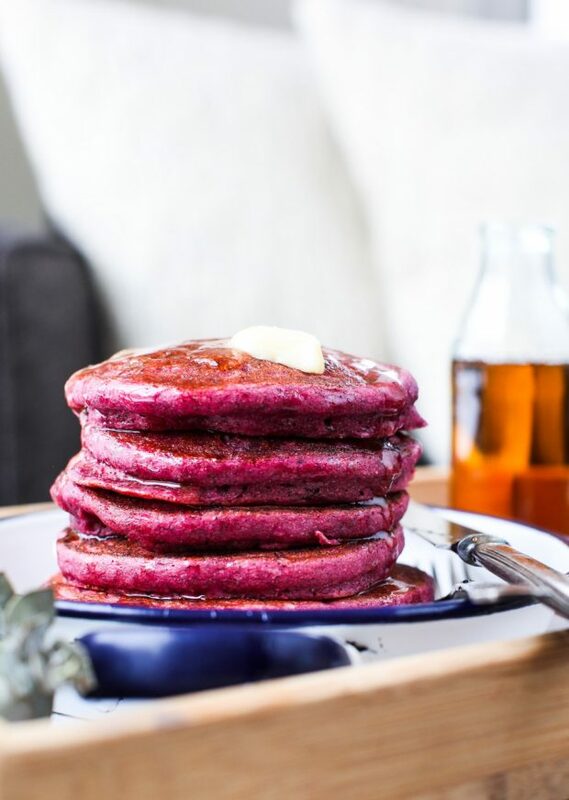 Aimee from Simple Bites created these brilliantly coloured Beet and Buckwheat Pancakes that are calling my name. 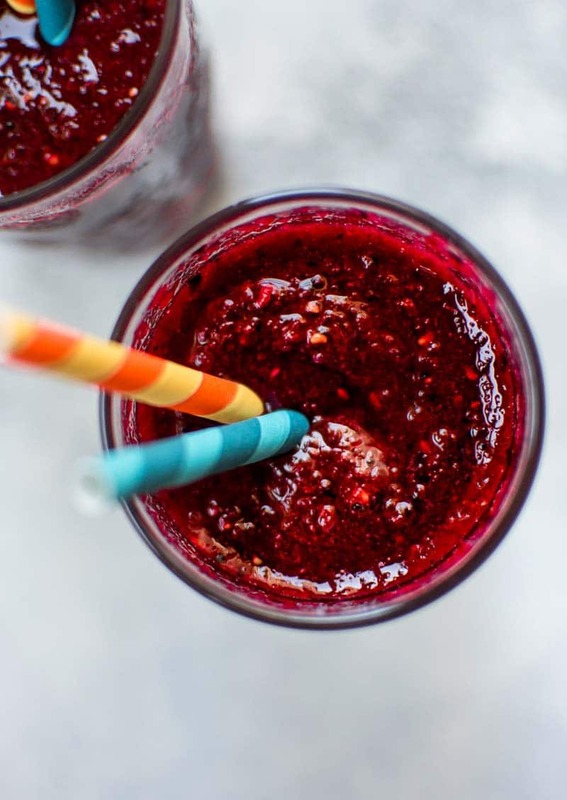 Natasha from Salt and Lavender combined beets and frozen berries to create this gorgeous looking Beet and Berry Smoothie. Using frozen berries means that you can have this breakfast drink any time of the year, even in the winter. 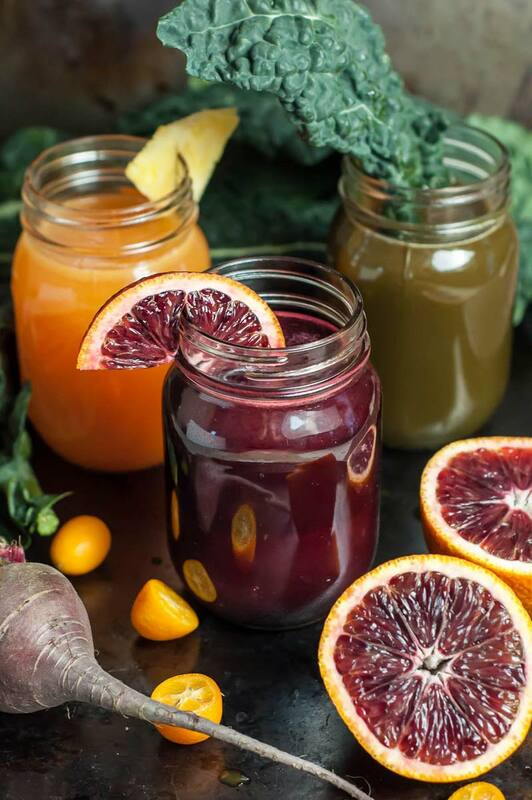 It is notoriously difficult to have fresh local fruit in the winter to make juices but Lily from Gastrosenses has you covered with her collection of Homemade Winter Juices. 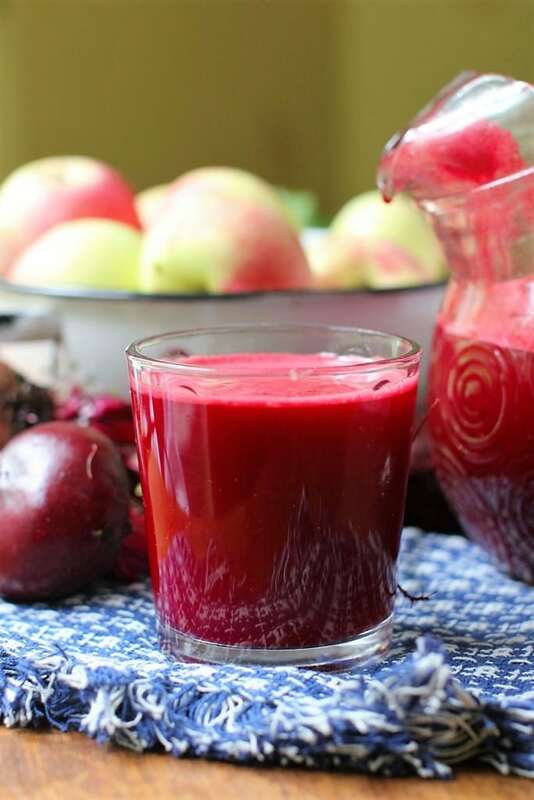 Speaking of juices, Margaret from Kitchen Frau says that her Apple Beet Juice is like having an essence of the summer garden in the glass. I know, I know, how many Beet juices can this roundup of 27 Unbeatable Beet Recipes have? It’s the last one but trust me, it needs to be included in the list. 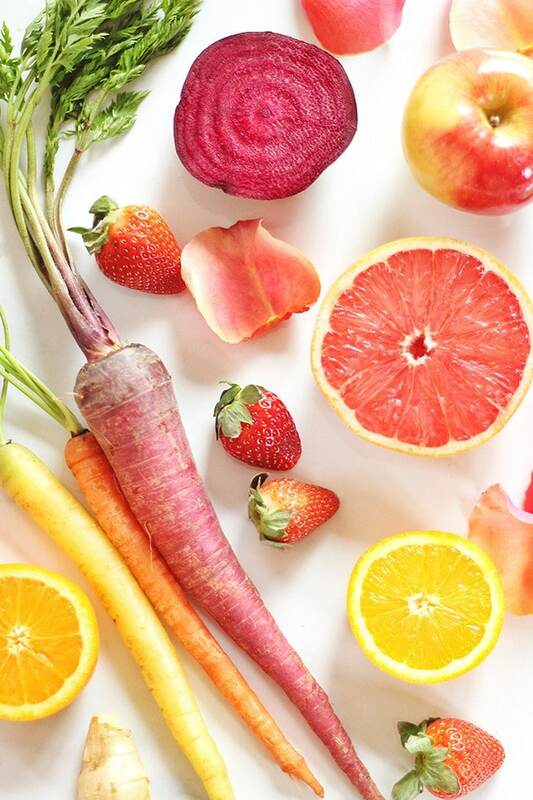 Justine Celina incorporated a beautiful rainbow of colours into her gorgeous Blushing Beet Juice. 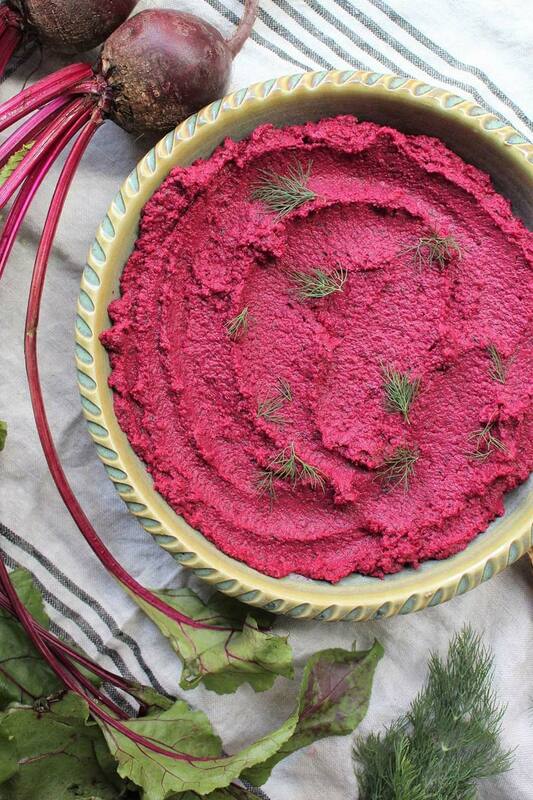 The list of 27 Unbeatable Beet Recipes wouldn’t be complete without a hummus. 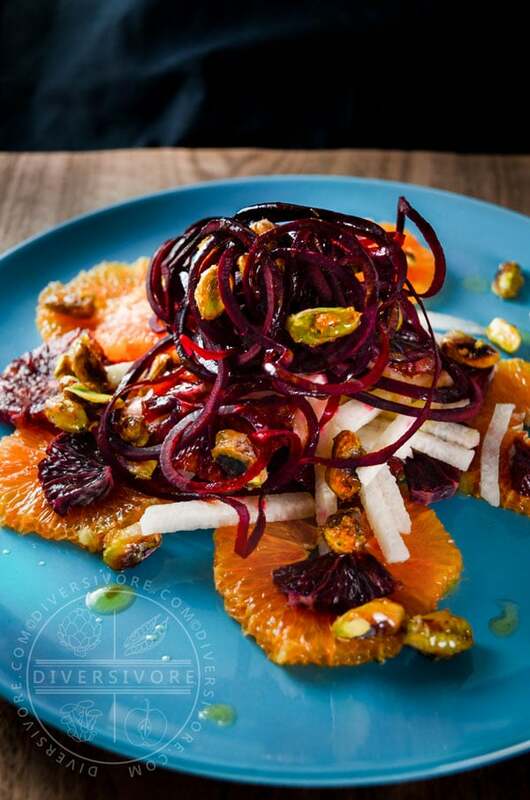 Marianne from Evergreen Eats knows that dill and beets go together like, well, dill and beets. Dilly Beet Hummus is perfectly pink and perfectly delicious! Prepare for the most gorgeous double pink appetizer! 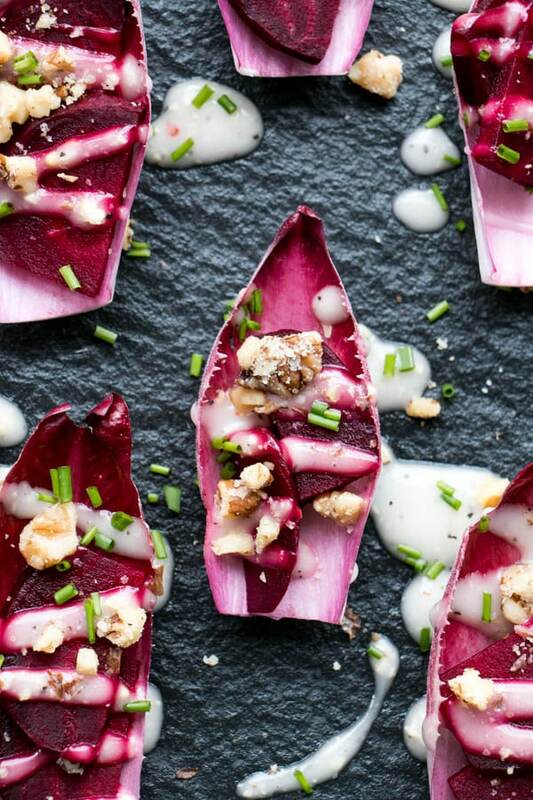 Not only these little bites have pink beets but they are also served on pink endive. Samantha from My Kitchen Love created this perfect dish for Valentine’s Day. Bonus points: these Endive Beet Bites are very easy to make. We eat a lot of beets in Russia and this Russian Beet Salad is my favourite. It combines beets, garlic, pecans, and prunes. Yes, prunes! The combination of sweet and savoury is amazing! From cold Russia to sunny Mexico. Sean from Diversivore dazzles with his knowledge of produce and traditions. His Mexican Christmas Salad is delicious and perfect for any time of the year. 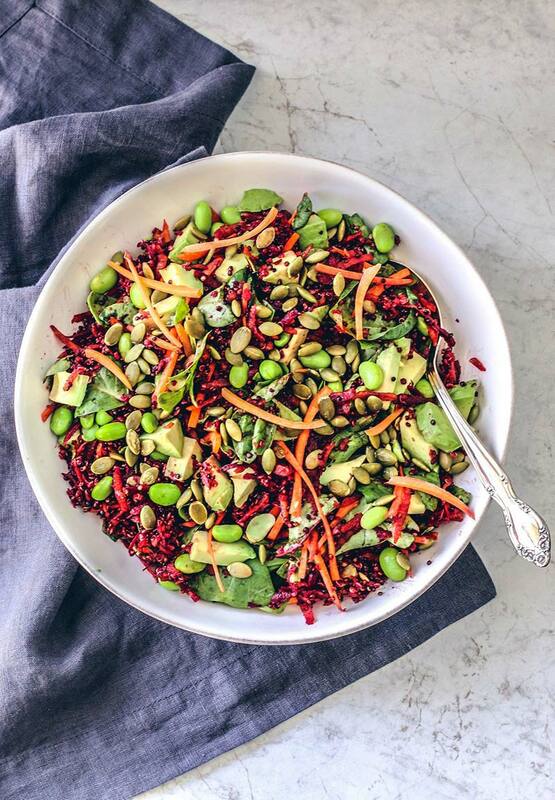 If you love avocados as much as I do then you must try this Bright Beet Salad With Quinoa that Dana from Killing Thyme created. It’s full of avocados, toasted pepitas, edamame, and, of course, beets. Beets and goat cheese are a classic combination. Julia (oh, hi from another Julia) at Vikalinka added delicious balsamic glaze to this simple yet scrumptious salad of Balsamic Glazed Beets with Goat Cheese and Mint. My Instant Pot Borscht is filling, delicious, healthy, and beautifully coloured. I made mine in a pressure cooker but it could be made on the stove also. 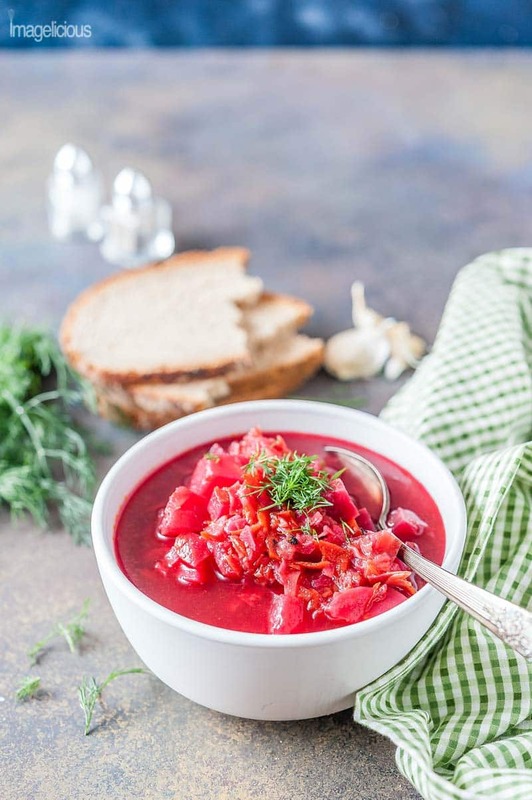 Great and affordable winter soup for all the beet lovers. If you are looking for a bowl of delicious goodies filled with amazing textures and flavours, then look no further. 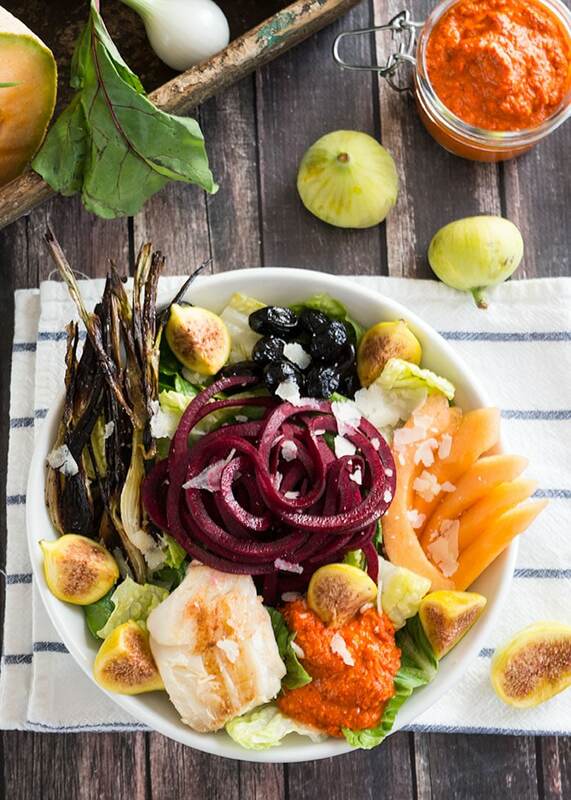 Christine from Mid-Life Croissant has you covered with her Creative Salad Recipe: Catalan Flair Bowl. 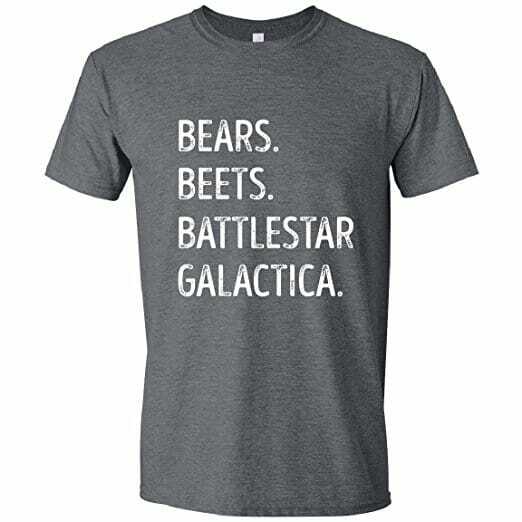 Nicole from What She Ate can’t say beets without thinking of The Office line “Bears, Beets, Battlestar Galactica” just like me!!! 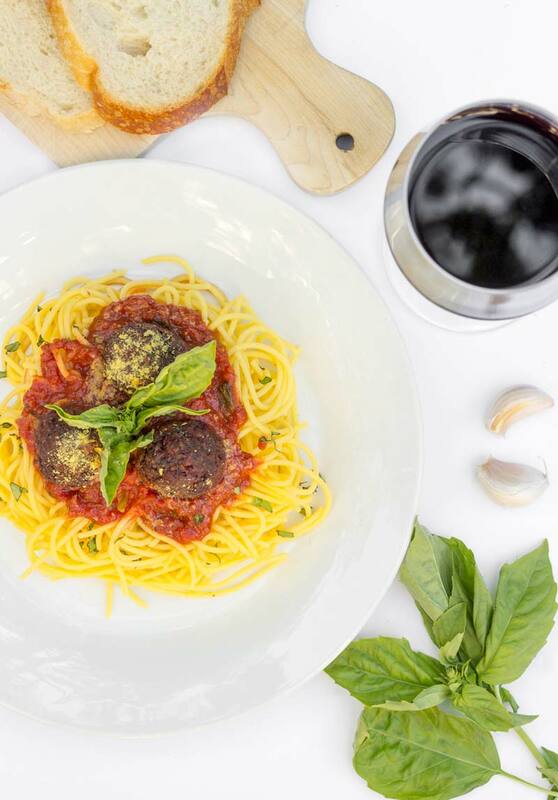 Her Spaghetti & Beet Balls look and sound amazing. They are full of beets, walnuts, rice, and other vegan and delicious goodies! Are you looking for an absolutely perfect and gorgeous Valentine’s Day dish? 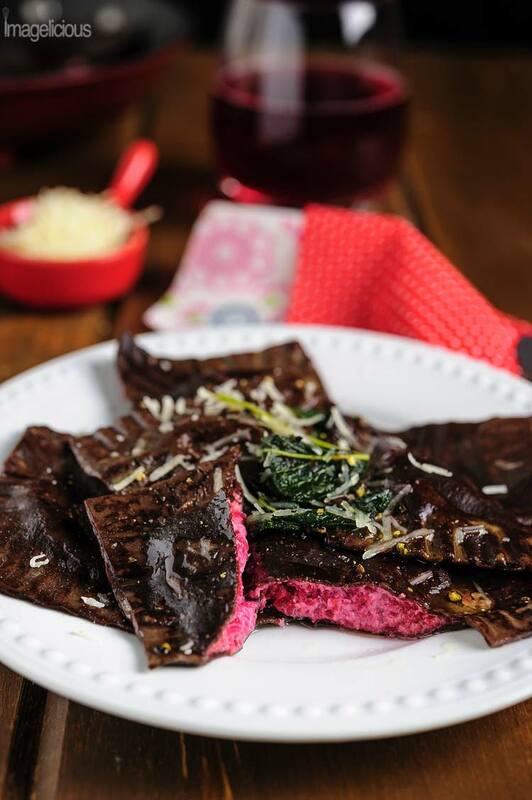 Then my Chocolate Ravioli with Ricotta-Beet Filling are a must! They combine chocolate (quintessential VDay ingredient) with the brilliant pink beet filling. 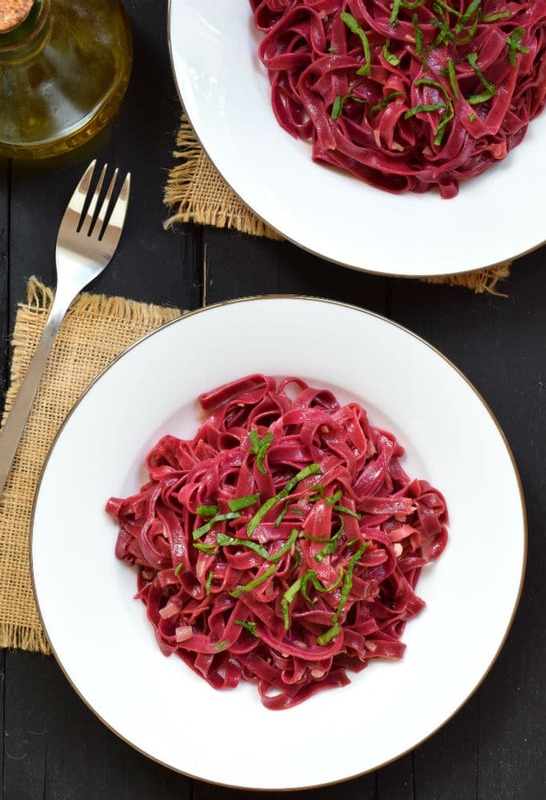 If chocolate pasta isn’t your game then try this gorgeous-looking Fresh Beet Pasta from Melissa at Cilantro and Citronella. I can just look at that picture forever. How often do you crave burgers? I crave them often yet don’t eat as often as I would like. 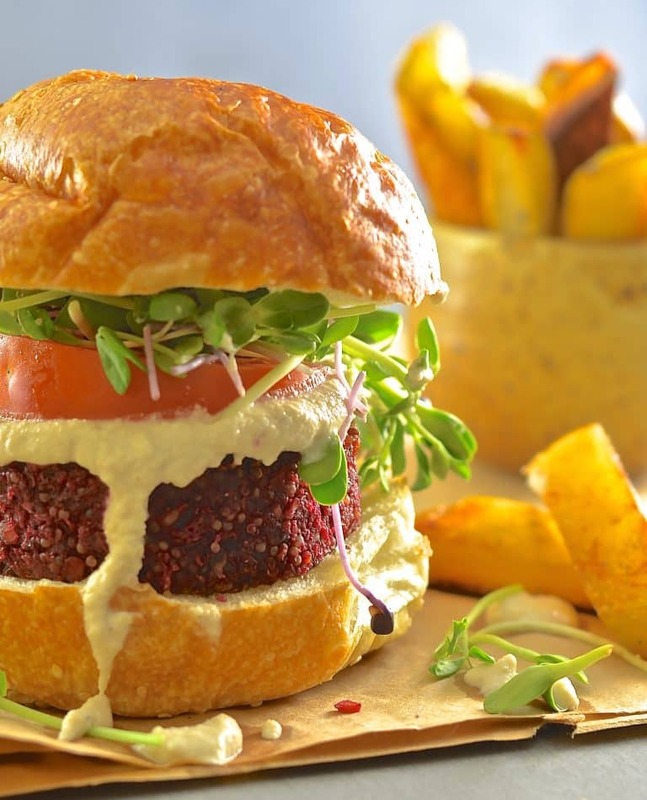 This vegan Beet Lentil & Quinoa Burger with Creamy Horseradish Sauce that Melanie from A Virtual Vegan created is calling my name. 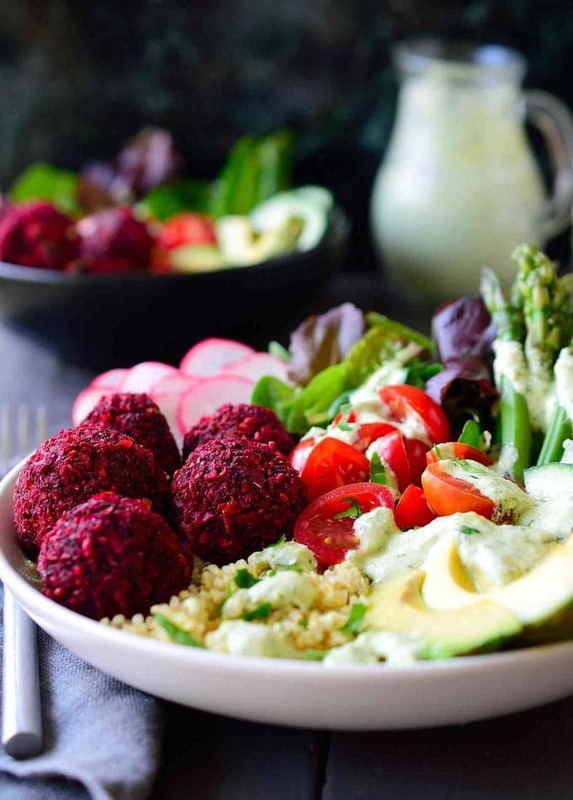 And if a whole burger is a bit too much, then try these delicious beet falafels in a Baked Beet Falafel Vegan Quinoa Bowl from Melissa of The Stingy Vegan. I just can’t get over how beautiful these falafels are. Beetroot Curry? 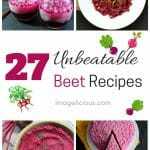 I have never heard of that but it sounds so intriguing that I had to include it in the list of 27 Unbeatable Beet Recipes. Checkout Melissa’s recipe at Cilantro and Citronella. If you thought that beet juices were enough then you were mistaken. 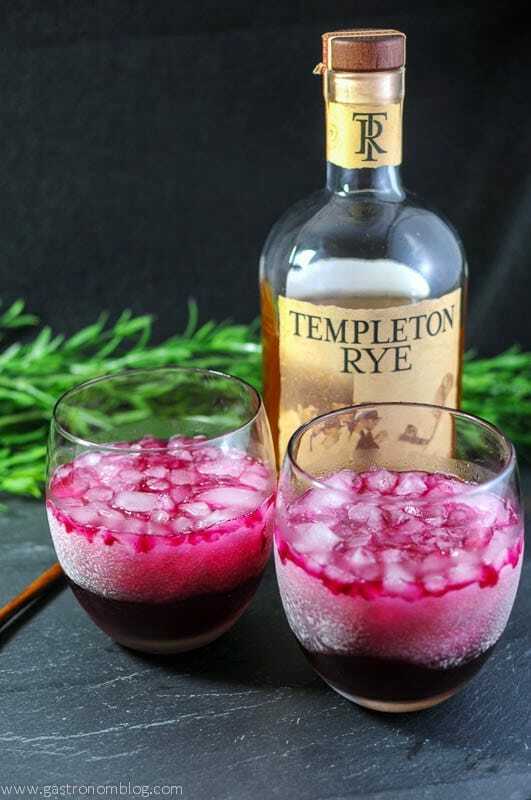 You must try The Red Beet Rye Cocktail from Jay and Leah of The Gastronom. I’ve never seen an alcoholic drink made with beets but it’s definitely calling my name! 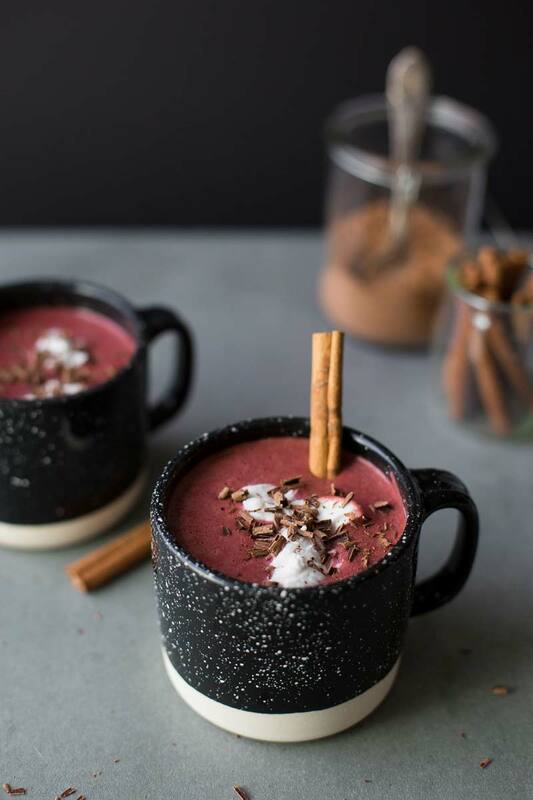 Part drink, part dessert, part happiness in a mug, this Red Velvet Hot Chocolate from Sophie at The Green Life will keep you warm and cozy in the winter. Sean from Diversivore added beets to the cake and to the frosting, creating a beautiful Chocolate Beet Cake with Candied Pecans to celebrate his blog-aversary. How many creative uses can beets get? 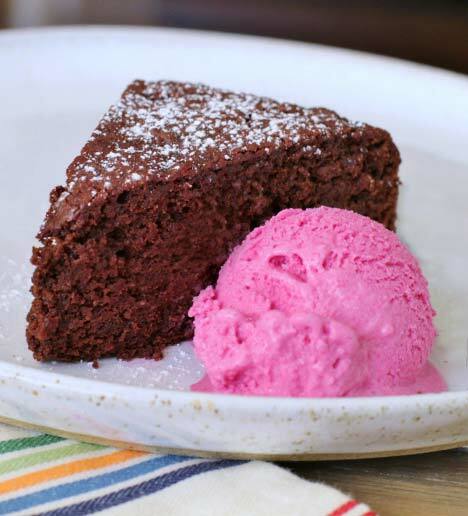 Well, Bernice from Dish in the Kitchen added beets not only to her cake but also to ice cream and it looks amazing! 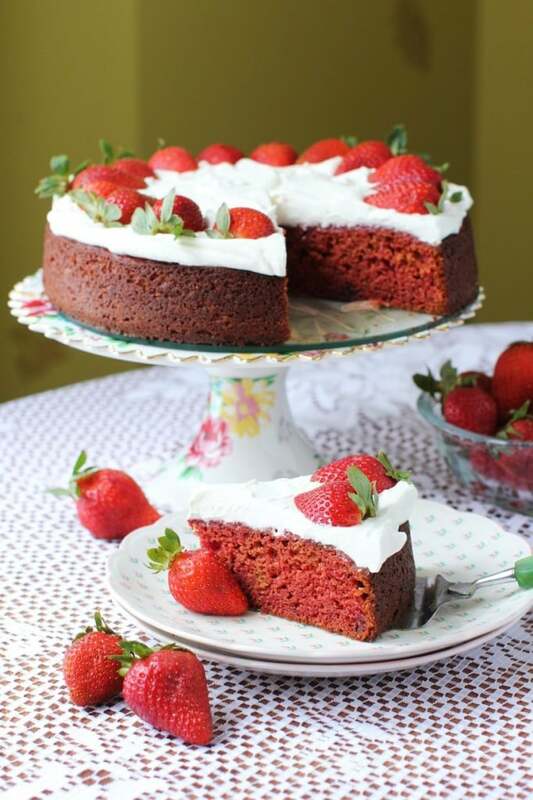 Margaret from Kitchen Frau created a beautiful Strawberry Velvet Cake. It looks elegant, delicious, and relatively easy to make! 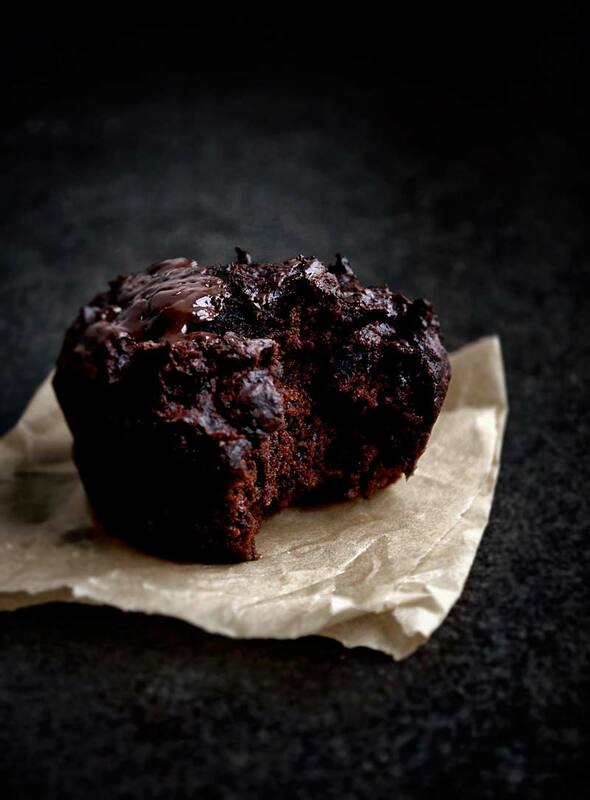 From cake to muffins, these Chocolate Beet Muffins from Alexandra at Occasionally Eggs look sinfully good. You won’t believe that they are also vegan. 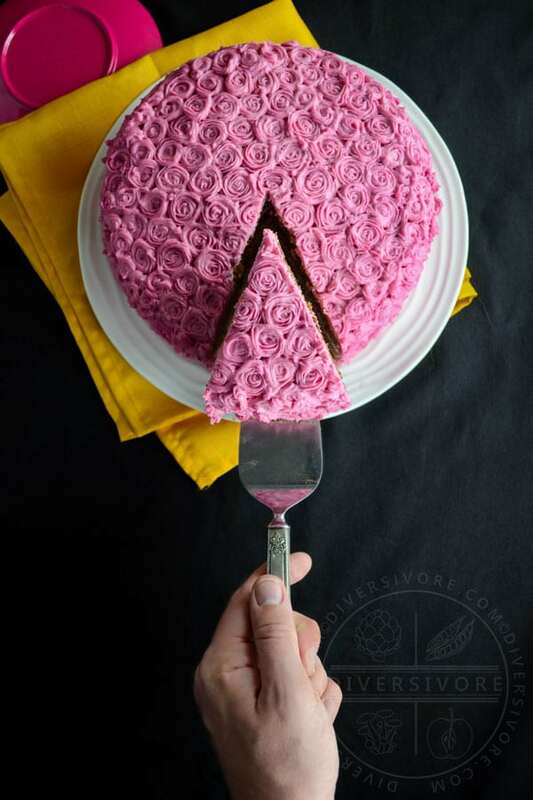 Man does not live by cake alone, so I finish this roundup of 27 Unbeatable Beet Recipes with an absolutely beautiful and unique recipe from Sophie at The Green Life. 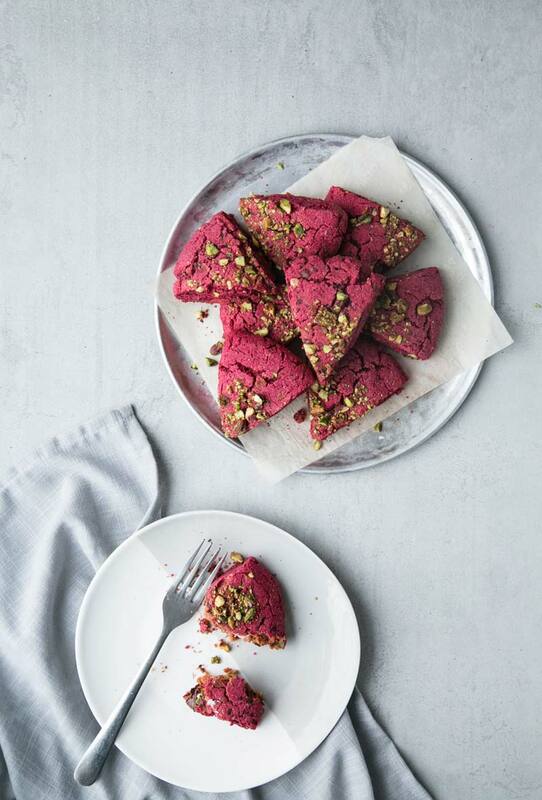 She created amazing Beet Dark Chocolate Scones with Pistachio Crumble. And for those in the know. Bears. Beets. Battlestar Galactica. You are welcome!!! 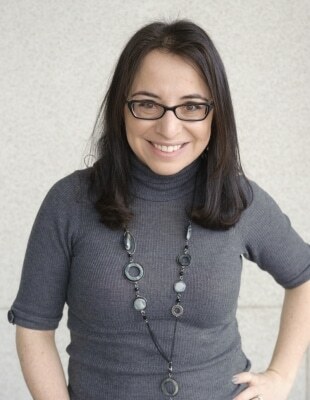 Thank you for sharing your recipes with me! I absolutely LOVE “the office”… welcome to the fan club!!! Beets are one of my favorite vegetables to cook and bake with. Apart from the beautiful color, the taste is most definitively unique and amazing. I love this round up that you put together… it will quickly become my go-to reference when I am in the mood for beets… and that is very often 😉 Thanks for putting this together. Great post!!! 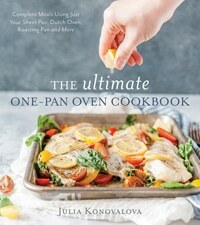 Thanks for including my recipe!! This roundup can’t be beet! Haha 🙂 Thank you for sharing your recipe with me! I absolutely fell in love with beets one more time after looking at this selection😻!!! Thank you so much for including my winter juices in the list! Thank you for sharing your juices with me!